This is pure, honest white Burgundy. 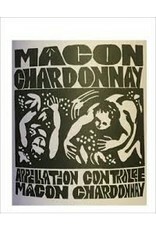 That may seem like a simple description, but then this is a simple wine: certified organic chardonnay grapes cultivated in the clay-covered fossil beds near Chablis, with primary and malolactic fermentation all taking place in steel. Domaine de la Cadette have dedicated their wines to the land itself, showcasing the soil and weather that make the vines and grapes grow in the first place. 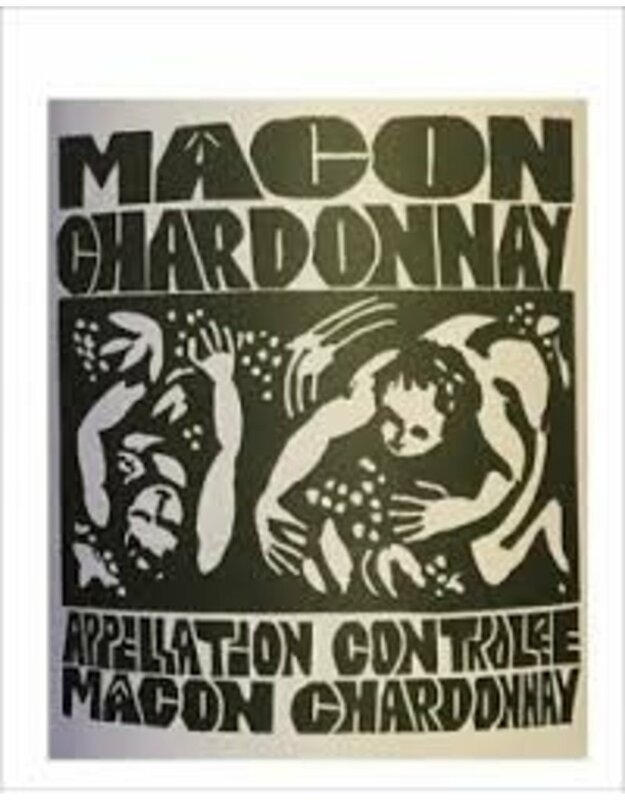 Inside the bottle you’ll find vibrant lemon-zest with all that rocky limestone acidity that makes the slate-driven chardonnay’s of the Macon famous. This wine truly sparkles, or that’s at least what it feels like in the mouth. This wine would be incredible with any sea fare, roasted veg, or rabbit.